A real horned animal! Beneath your calm and easy-going outwards appearance, an underground energy is on the alert and ready to explode if necessary. Owing to both signs, and especially to Taurus, you are not too flexible. You are determined but indifferent to topics which are not directly linked to your concerns. However, your Aries Sun predisposes to sudden and frank reactions, whereas Taurus prefers to remain self-controlled, unless some special sensitive matter is at stake. In such a case, it is impossible to know which one goes off in a huff. You are reasonable and pragmatic, and yet, you do not belong to the opportunistic or the weathercock type. You follow your beliefs through to the end, and you stick to your consistent stands. You come across as a healthy and composed person, but in reality, you are a fiery heart. These texts about the sign of Aries and Mars might interest you. 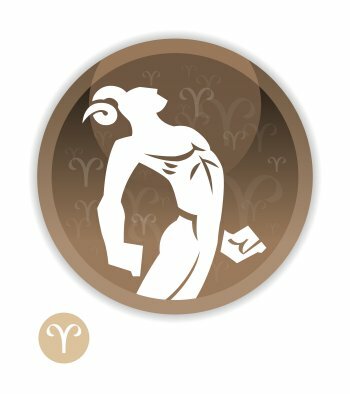 You can find dozens of celebrity horoscopes with the Sun in Aries and the Ascendant in Taurus combination on Astrotheme. Your Sun sign is Aries, which means that it is only when people know you well that your Aries traits become obvious. They may be different from your outward appearance, which is influenced by your Ascendant sign. Your Ascendant sign is Taurus, which means that, at first glance, people feel the influence of Taurus on your outward appearance It may be different from your inner self, which defined by your Sun sign.